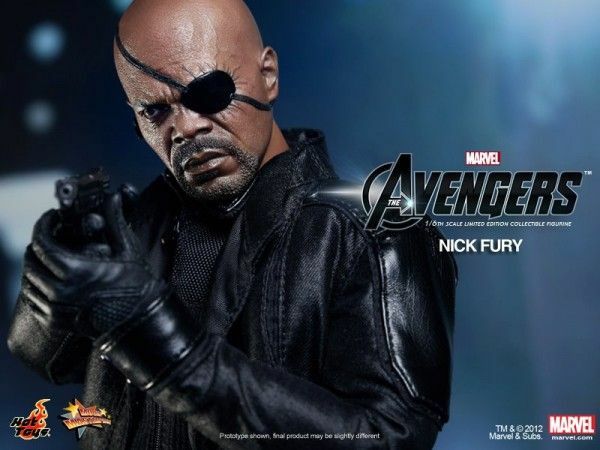 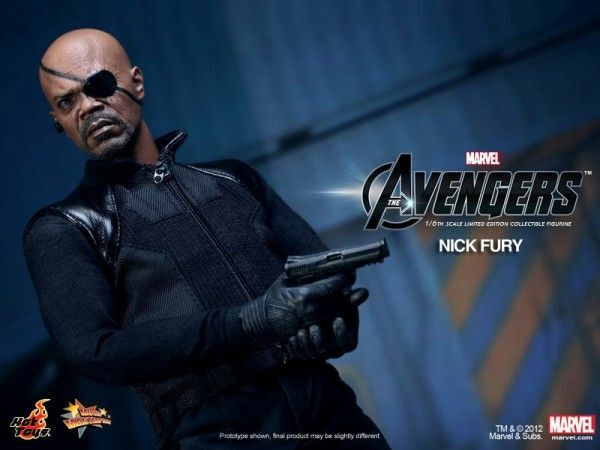 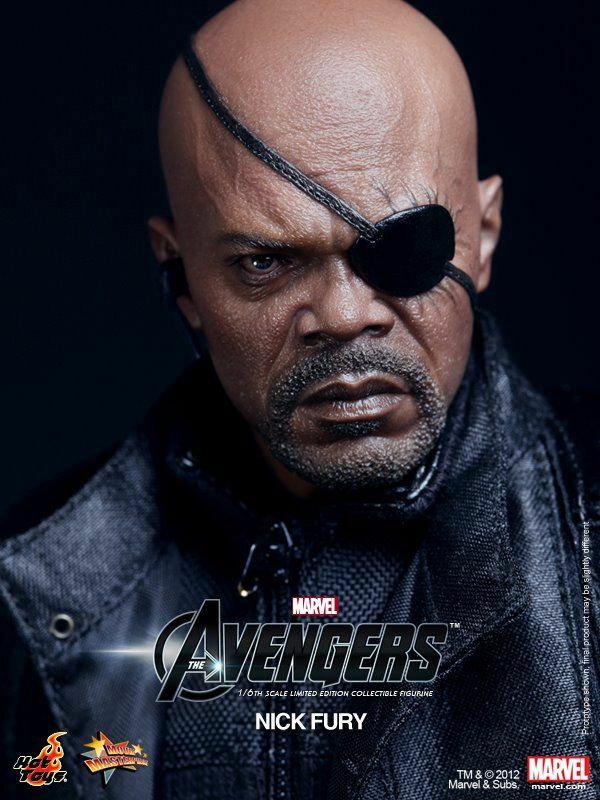 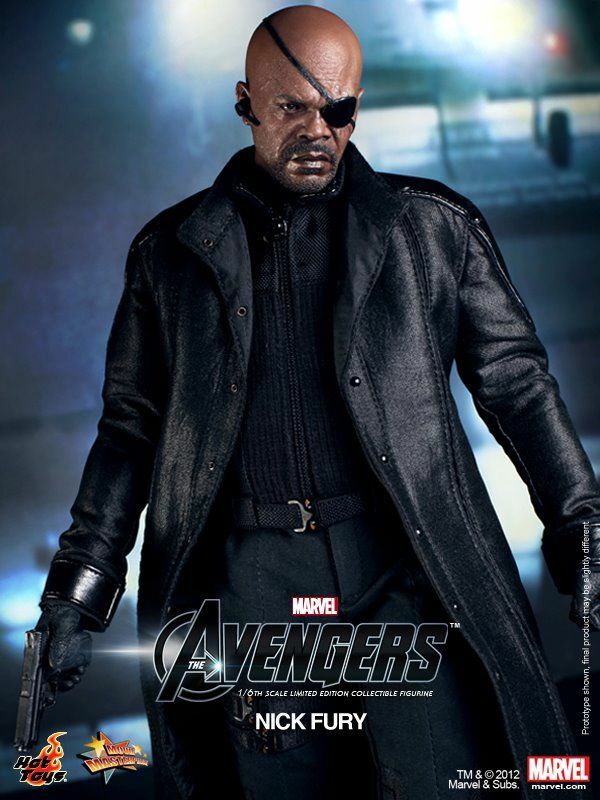 Hot Toys is gearing up to unveil their full line-up of The Avengers movie tie-in figures, and they recently released a glimpse at the first toy: Nick Fury. 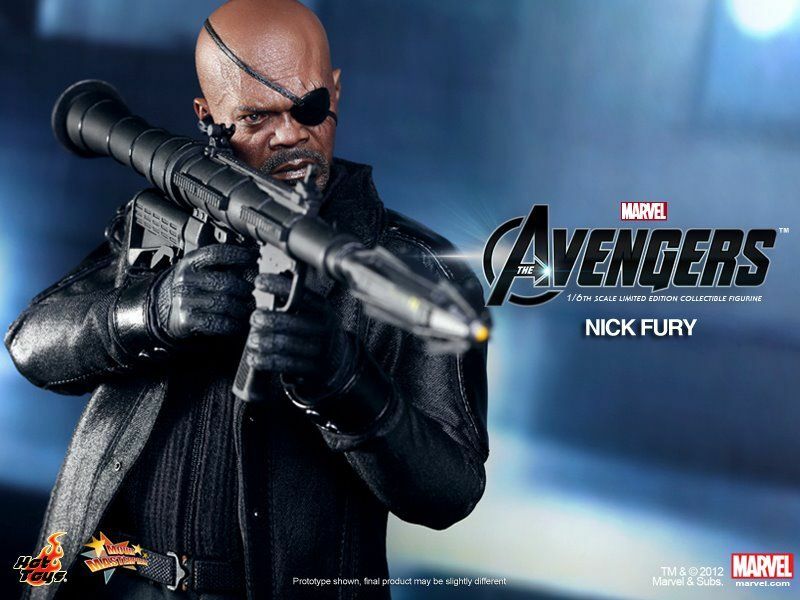 Samuel L. Jackson has his best angry/intimidating face on as the collectible shows the character in a variety of poses (Nick Fury with gun! 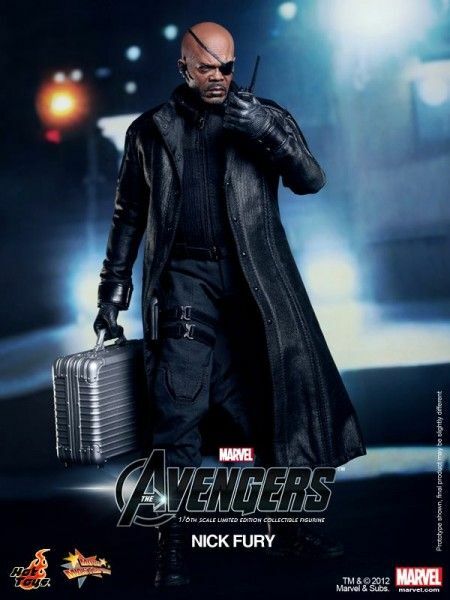 Nick Fury with briefcase! 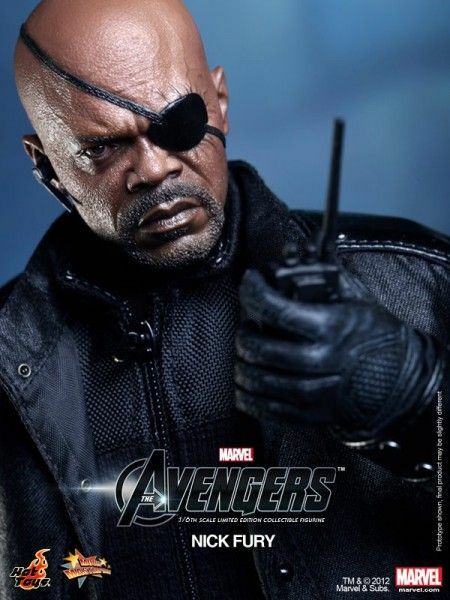 Nick Fury with walkie talkie!). 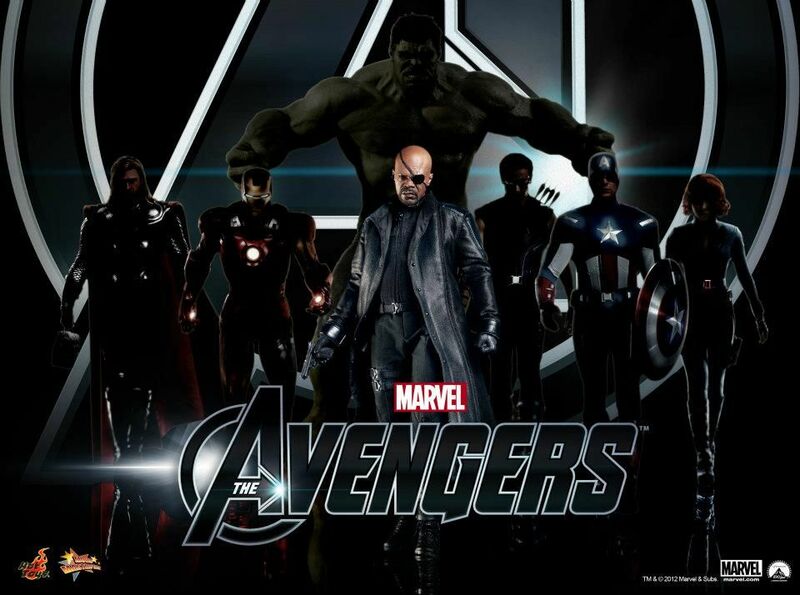 The company urges fans to stay tuned as they’re expected to unveil the rest of the characters over the next few weeks until the release of Joss Whedon’s film. Hit the jump to read the full message from Hot Toys and to get a look at the Nick Fury figure, as well as a tease for the rest of the Avengers team. The Avengers opens in 3D on May 4th. Comcast Launches New VOD Competitor, "Xfinity Streampix"